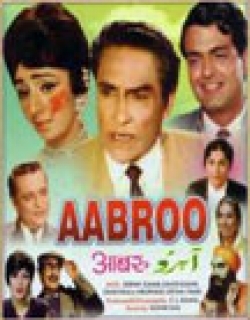 Aabroo is a 1968 Indian Bollywood social film released on 1968. 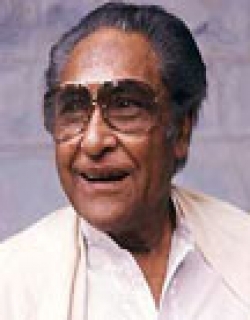 The film is directed by C. L. Rawail. Manish is a newly-qualified doctor. He meets Neena in Kashmir and they fall in love. Manish's brother is a lawyer who is a very close friend of Shekhar who lives in Delhi. 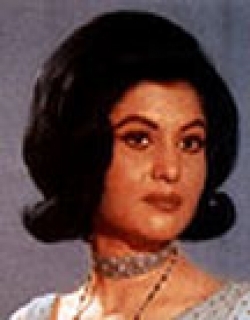 Shekhar's wife is Neena's sister. She and Shekhar love with each other very much but have no offspring. 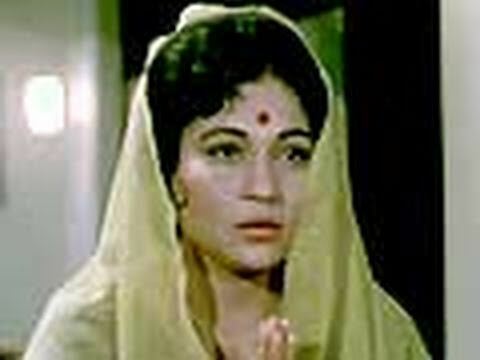 Shekhar's wife gets poisoned and on her death-bed, she extracts a promise from her sister that she will marry Shekhar. Neena marries Shekhar. When Manish gets a job in Kashmir, he stays with Shekhar and discovers that Neena is now married. They have a difficult adjustment period during which certain imposters exploit the situation to cause misunderstandings. Then Shekhar is poisoned in hospital and Manish is accused of murder. His brother is the public prosecutor demanding death sentence for him. Will Manish be free ? Will he and Neena ever get together again ? Check out this page for more updates on Aabroo. 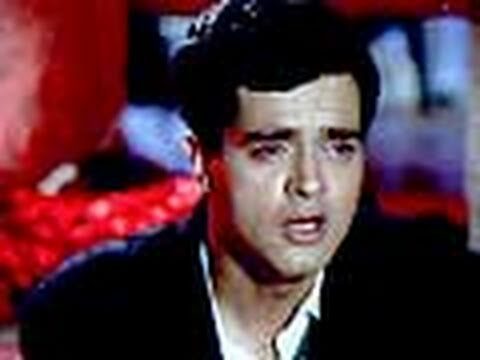 This page provides latest and updated information about Aabroo (1968) movie which released on 1968. 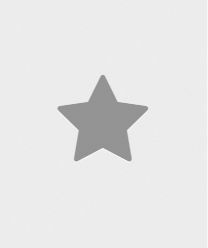 Aabroo (1968) is directed by , produced by , starring .We have also provided 3 trailers and videos, 2 photos, 7 user reviews, and 0 critic reviews.Aabroo (1968) has received 3 rating from user reviews.The overall rating of Aabroo (1968) is 60 and movie is 3.You can review, like, dislike this movie and also can add to favorites. You can also find information on showtimes, CDs, DVDs, online rental, online free watching.